This property is a 18-minute walk from the beach. 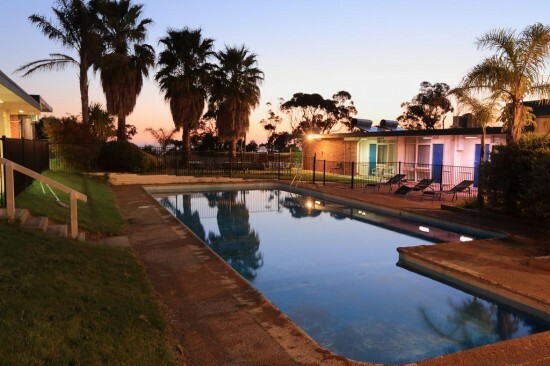 Absolute Lakes Entrance Motel offers views of the Gippsland Lakes and Bass Strait. It features an outdoor swimming pool and BBQ facilities. Absolute Lakes Motel is 4 km from Lakes View Golf Course. The restaurants, cafes and shops of Lakes Entrance town center are just a 5-minute drive away. Each air-conditioned room includes an LCD TV, a refrigerator, electric blankets and tea/coffee-making facilities. Guests have access to laundry facilities and free on-site parking is available.